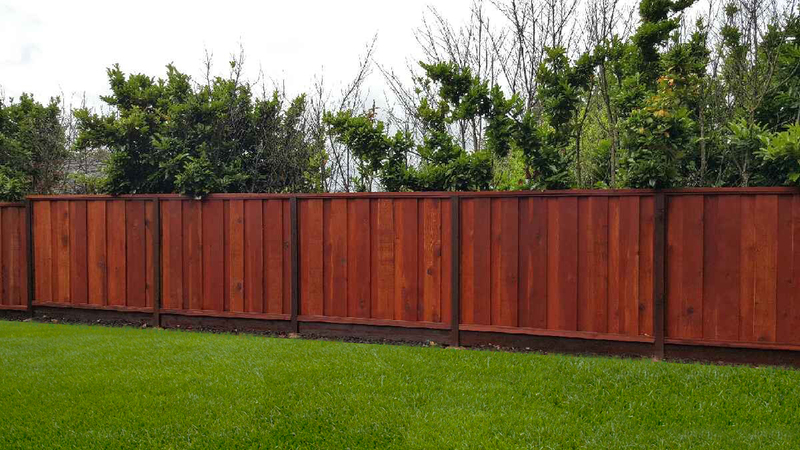 Tri-Valley Fence Works is a privatley-owned and operated business with 10+ years of experience in the fencing and woodworking trade. Whether you are seeking a custom iron fence or new patio deck, Tri-Valley Fence Works will create the highest of quality craftmanship in every project. As we have been in all facets of the trade, we understand the importance of time, cost-savings, and integrity for our clients. Trip-Valley Fence Works has incredible workmanship, passion and professionalism to deliver above and beyond service for any project. We collaborate and communicate with our clients to ensure their vision is executed down to every detail perfectly and timely. Tri-Valley Fence Works owner, Jerrid Burton, has a niche for craftsmanship and has 15+ years of experience in all facets of the construction and fencing industry. 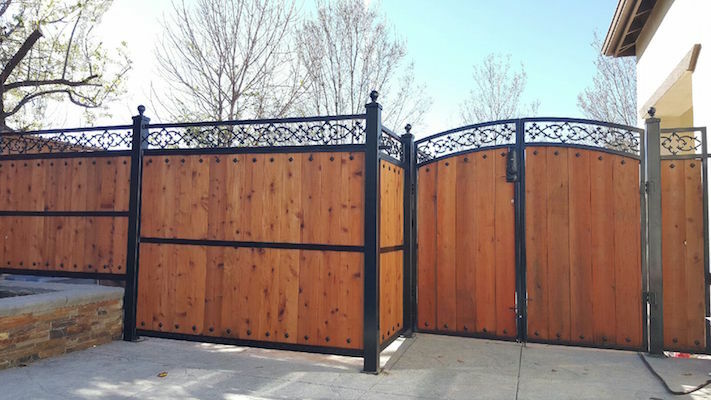 In addition to his strong background, he has more than a decade of hands-on welding and iron fabrication, including Redwood fencing, custom gates and patio covers. His leadership, talent and drive is the perfect blend to help his clients turn their ideas and inspiration into a functional work of art to enjoy for years to come. We stand behind the notion that everyone should be treated with the utmost respect. We treat every client and their project as if we are building something for family. With our passion and work ethic, we set the standards beyond what is typically expected in woodworking and craftsmanship. No need to rely on multiple resources or outside parties to create and execute one project. If you have special requests or custom orders, we do our best to go above and beyond to offer you a one-of-a-kind product. Whether you are looking for curb appeal, additional security, privacy or would like something to keep your children and pets safe inside your yard, Tri-Valley Fence Works understands that you are investing in your property. Our team stands by your decisions, respectfully, but ensures you are well-informed about every aspect of the project with the best deal possible. No client can dream up of a job too big to handle. With our footprint stretching across Northern California, we have worked on various landscapes and project of all kinds. With that, we bring our years of experiences and extensive knowledge in the industry to every project.